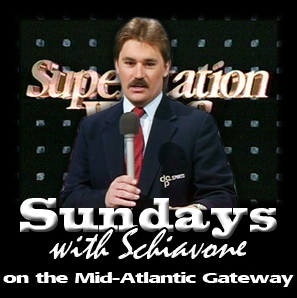 It's Sunday, so it's Schiavone time on the Mid-Atlantic Gateway, where we talk with Tony about his days as a fan of Mid-Atlantic Championship Wrestling before he went to work for Jim Crockett Promotions. American Bash '88 in Baltimore! With the launch of his podcast "What Happened When" (WHW Monday) on the MLW Radio Network where Tony and Conrad Thompson will discuss Tony's career with Jim Crockett Promotions and WCW, we thought it would be fun as fans to hear Tony talk about his experiences before he got started in a career that would eventually lead to him becoming one of wrestling's most recognizable broadcasters. These are Tony's memories as a fan. 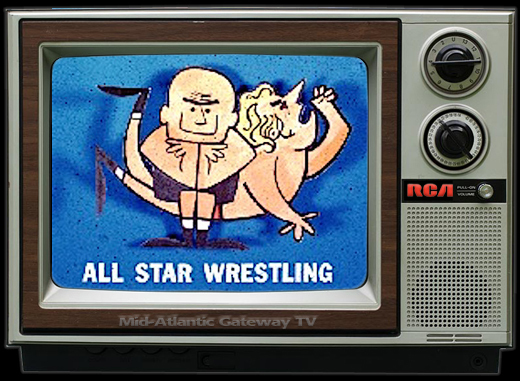 David Chappell: The Mid-Atlantic Championship Wrestling TV shows were the absolute best…I would go to great lengths to never miss a show. Chappell: I think I may know where you’re going with this. Chappell: I had the EXACT same thought process when I went away to law school outside of the Mid-Atlantic area in the fall of 1984. 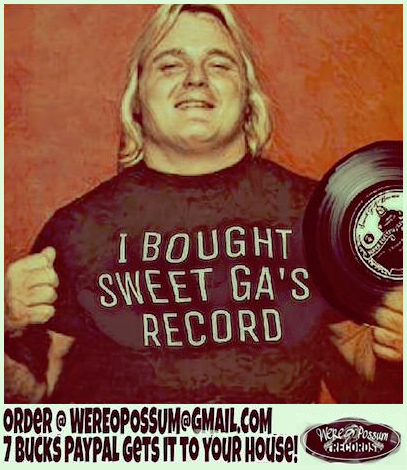 Luckily, that was about the same time Crockett began to expand outside of the Carolinas and Virginia so I really didn’t miss anything for those three years. Schiavone: Yeah! Then of course my life really changed after I graduated from college. 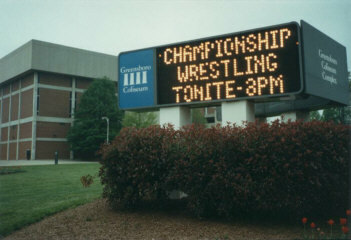 I get a job in Greensboro, which to me was fantastic, that’s where I watched wrestling, right? Schiavone: I’m going to go down there and watch wrestling! Oddly enough, I go to Greensboro, get a job, meet Lois…then we fall in love and I get married. And all of a sudden with Lois and baseball, wrestling kind of gets pushed to the back. Chappell: Real life enters the equation. Schiavone: Here I am in Greensboro, where I saw all those great matches, right? I remember, one of her brothers, Dan; we went to the Greensboro Coliseum and we saw Flair and Steamboat in a cage, and it was a long match. Chappell: Bet it was a classic! Chappell: I’m with you 100% on that, Tony. 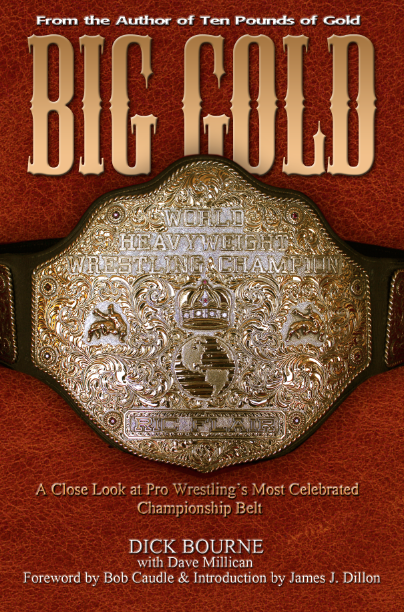 For me in the 70s, wrestling was the biggest thing in my life…I think that’s why I remember it so well. But as you get older and real life starts to kick in and you have adult responsibilities, then wrestling is no longer the be-all-end-all. It’s just not the same. But you know even as the many years have passed, I’ll still see something at wrestling shows at the Richmond Coliseum that will remind me of the Blackjack-Flair split, or some other classic angle from the Mid-Atlantic days. 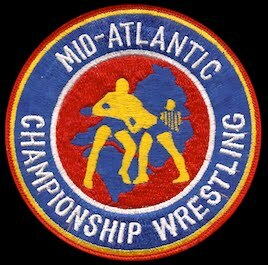 Schiavone: One of my fondest memories was the split between Blackjack and Flair. When Blackjack had that bag and pulled all that stuff out of the bag…the pantyhose and all that stuff? Chappell: Yes, from the van that Blackjack said they owned together and he was cleaning out after the split! Schiavone: Flair came out with the hat and tore up his hat, and [Blackjack] came out with Flair’s robe on and tore up Flair’s robe! Chappell: Classic stuff! We have a very in-depth piece on that whole story and angle on the Gateway. Schiavone: To me, in the Mid-Atlantic days, that angle is number one. Chappell: I don’t think you’ll get much of an argument on that pick! Schiavone: The old adage was back then David, or the old adage has always been since I’ve been in the business, the best time to turn a heel babyface is when he’s red-hot as a heel. 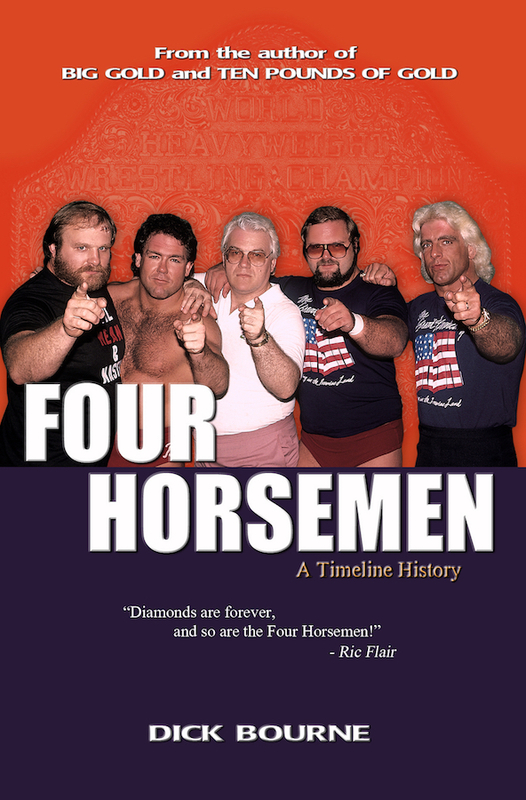 Schiavone: Blackjack was a tremendous heel. I loved the way he talked. We liked Blackjack…we wanted him to turn babyface and he did. We really loved him, and I remember a couple of things about that angle that were kind of odd. Chappell: I remember that well because it was the last time I recall Superstar appearing on television with his manager, Boris Malenko. The deal I think was that Superstar was in a world tournament overseas. Superstar said an ex-friend that he used to confide him had caused Malenko’s suspension. It turned out the ex-friend was Mulligan. Schiavone: Another part I remember about the Blackjack turn…was at the Richmond Coliseum. Chappell: Near and dear to my heart! 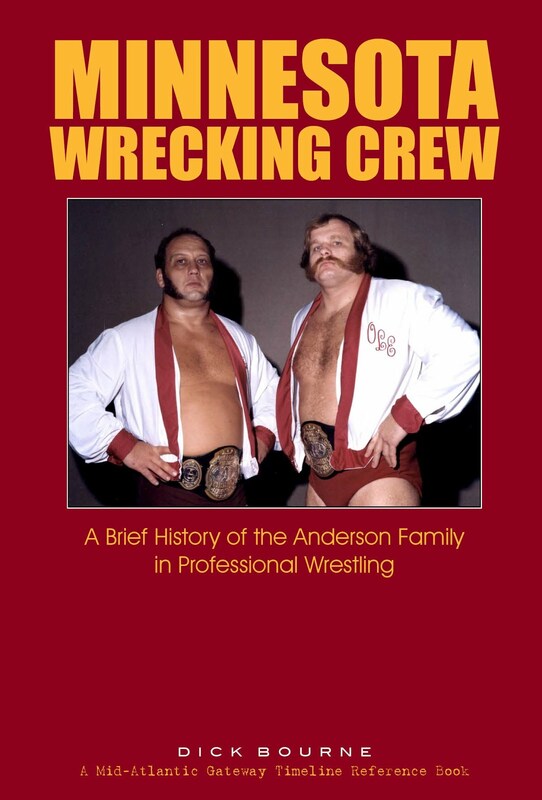 Schiavone: We would sit in Richmond, David, we didn’t sit ringside but we would try to sit where the heels would come out…they would come out under us. Chappell: I know the exact location you’re talking about. Chappell: Oh yeah, I remember that! 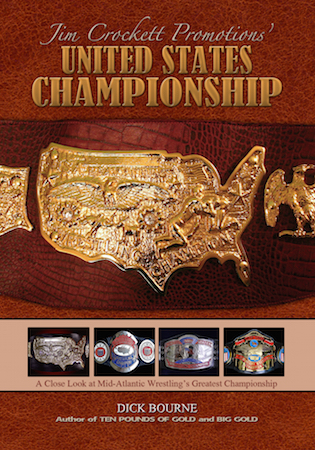 Chappell: Paul Jones, who was his great rival over the U.S. belt in all those amazing matches. Man, Tony, that’s great recall! Schiavone: Then Blackjack reached his hand out again…and Paul Jones shook it! Chappell: That was an amazing moment…for that to happen after all the matches they had against each other. Chappell: It’s funny how little things like that will stick out and you’ll remember them years later…the same things happens with my Mid-Atlantic memories from the Richmond Coliseum. 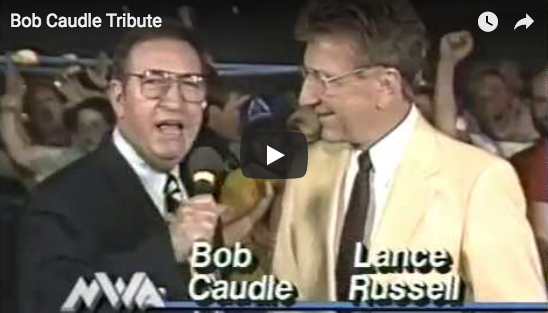 Do you have any other wrestling memories from the Richmond Coliseum? 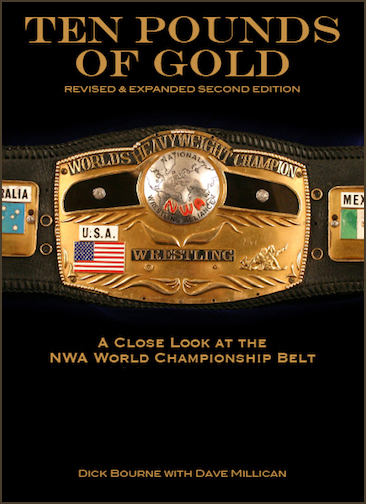 Schiavone: We were also in the Richmond Coliseum when Snuka and Orndorff won the World Tag Team Championships. 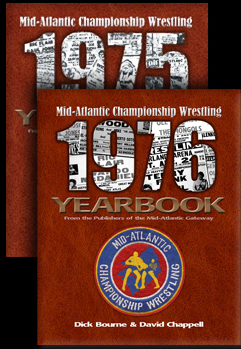 Chappell: Right, that was around Christmastime 1978 when they beat Greg Valentine and Hippie’s buddy, Baron von Raschke. That was huge! I think that card was on a Tuesday night, rather than Richmond’s normal Friday night slot. Chappell: If a Richmond Coliseum card wasn’t on Friday, it usually meant something was up. In this instance, I think they wanted the title change on Tuesday so they could announce the change at the Wednesday TV tapings. I remember they brought Snuka and Orndorff out as the new World Tag Team champs the next night, which was the TV taping for the 1978 year in review show. Schiavone: I was kind of unfamiliar where TV was taped then. I do remember they had Joe Murnick as the ring announcer on TV? Chappell: Oh yes…he was outstanding! Great voice! Schiavone: I can remember him doing some ring announcing. You’re absolutely right, what a great voice! 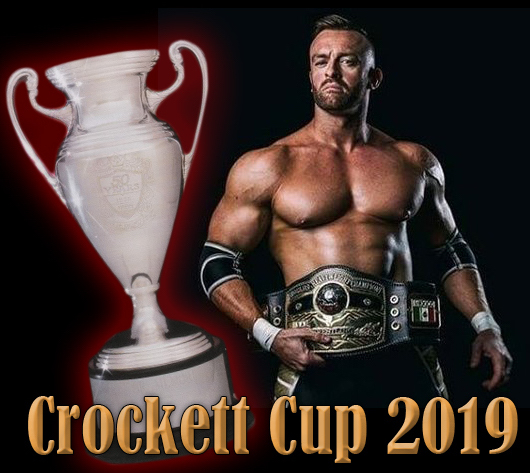 Chappell: The title switch to Snuka and Orndorff was right about the time Joe Murnick stopped doing the ring announcing on TV, and they just had Bob Caudle announce the wrestlers in the ring with a split screen. 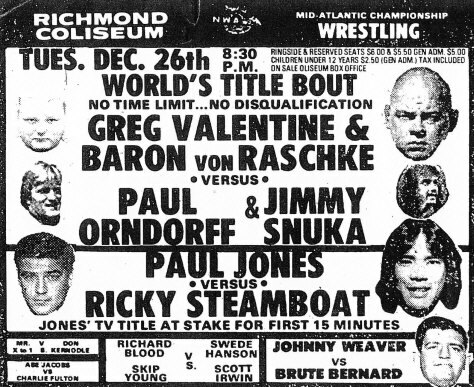 And in the Richmond Coliseum title switch to Snuka and Orndorff, didn’t the Baron attack the referee after the match? Schiavone: Yeah, he sure did! Chappell: And I think the Baron got suspended for 30 days or something like that for striking the ref. Chappell: The Richmond Coliseum had so many incredible Mid-Atlantic cards. Schiavone: Yes…we went to the Richmond Coliseum a lot! Stay tuned for PART SIX of our ongoing interview with Tony Schiavone. And don't miss Tony's podcast this Monday with co-host Conrad Thompson. It's "What Happened When" (WHW Monday) and it drops every Monday on the MLW Radio Network and everywhere you get your podcasts.